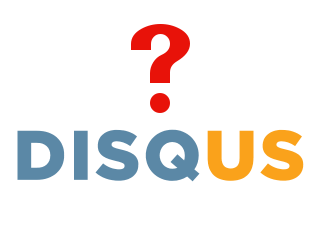 Should you install Disqus commenting service on your blog or web site? According to Wikipedia Disqus is an online discussion and commenting service for websites and online communities that uses a networked platform. What this means is that if you have a web site you can let Disqus handle your site commenting features by including their code or plugin for your blogging platform into your site. In this article I will review the idea of using Disqus to power your site discussion forums, but with special emphasis on the blogs and sites writing about open source technologies. This entry was posted in Web Development and tagged comments, discussion, disqus, OMGUbuntu, Web, WebUpd8, WordPress on September 16, 2012 by Marko.